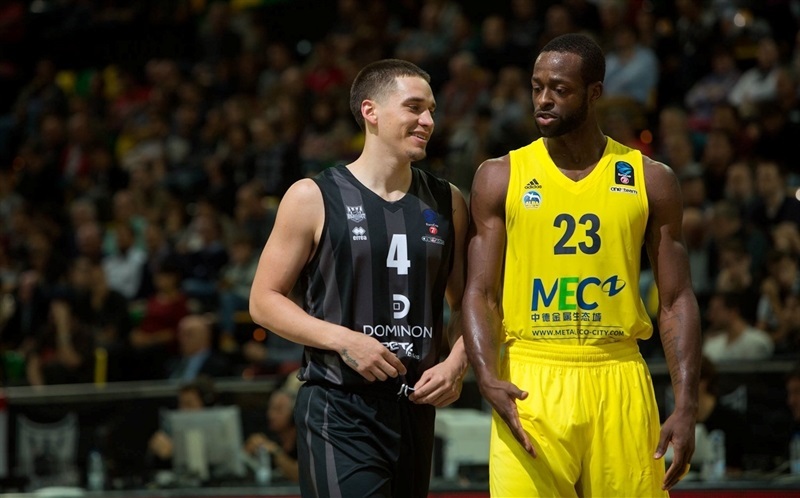 In a rematch of the 2009-10 EuroCup semifinals, ALBA Berlin improved to 2-0 in Group B by downing Dominion Bilbao Basket 77-85 on the road on Wednesday. 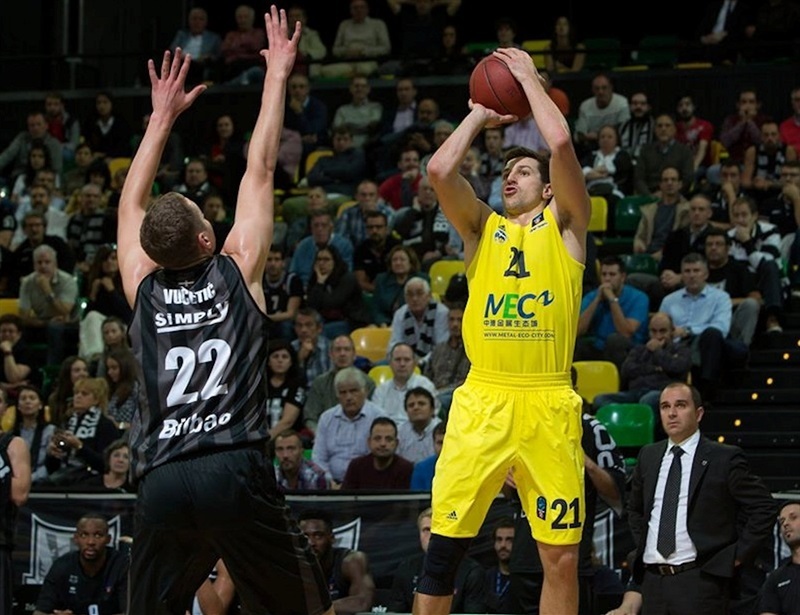 ALBA remained undefeated due to its excellent three-point shooting percentage, hitting 12 of its 23 attempts from downtown. Dominique Johnson led the winners with 21 points. 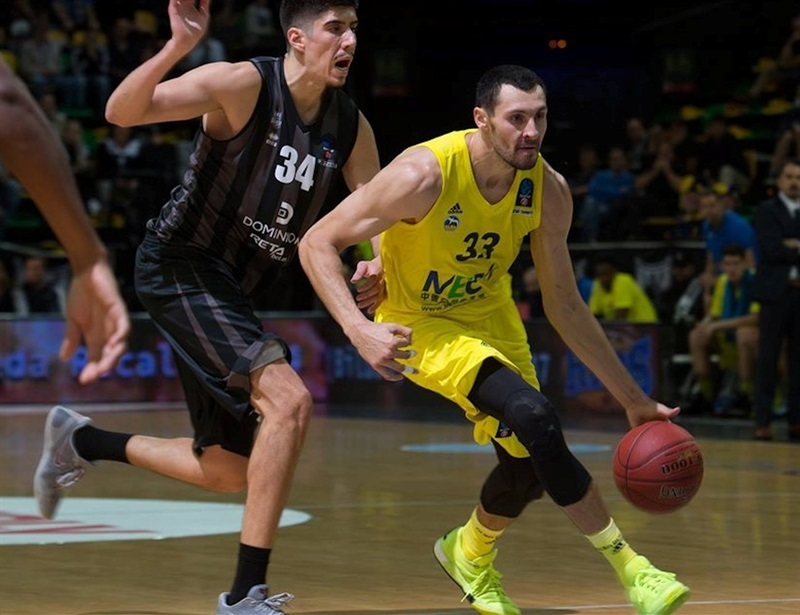 Elmedin Kikanovic added 15, Peyton Siva had 14 points and 7 assists, Dragan Milosavljevic scored 12 points, while Tony Gaffney contributed 11 for ALBA. Michael Eric led Bilbao with 15 points and 9 rebounds. 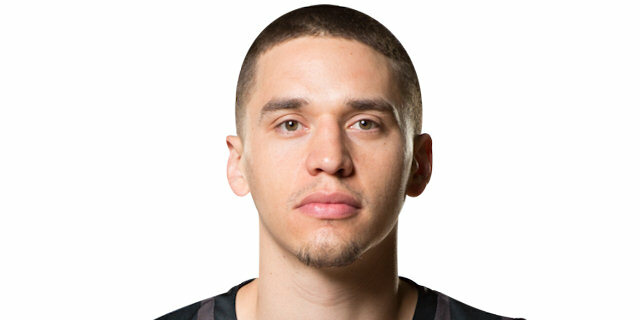 Dejan Todorovic had 12 points while Scott Bamforth and Alex Mumbru each added 11 for the hosts. 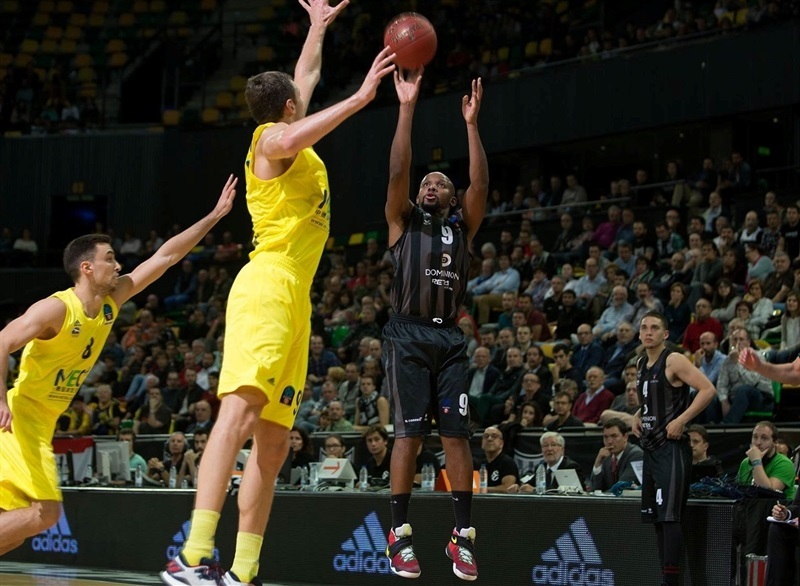 ALBA hosts Khimki Moscow Region in the German capital. Also on Wednesday, Bilbao welcomes Lietuvos Rytas Vilnius. A triple by Siva gave ALBA a 12-15 lead after 10 minutes. Seven unanswered points by Eric, including a wild alley-oop dunk, put Bilbao in charge, 24-21, in the second quarter. A Dominique Johnson three kept the guests within 37-36 at halftime. 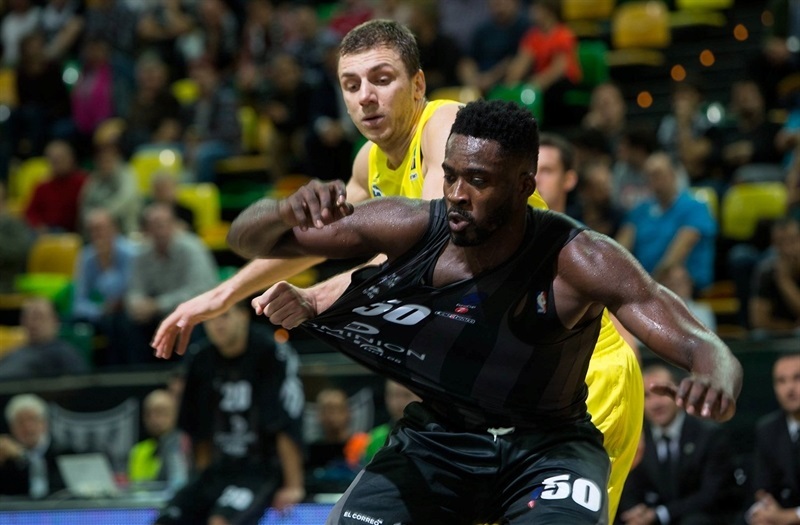 Kikanovic took over with back-to-back baskets after the break and soon scored again, but a three-pointer by Jonathan Tabu restored a 45-42 Bilbao lead. Johnson followed a driving layup with a triple and Milosavljevic also struck from downtown to make it a 7-point game. 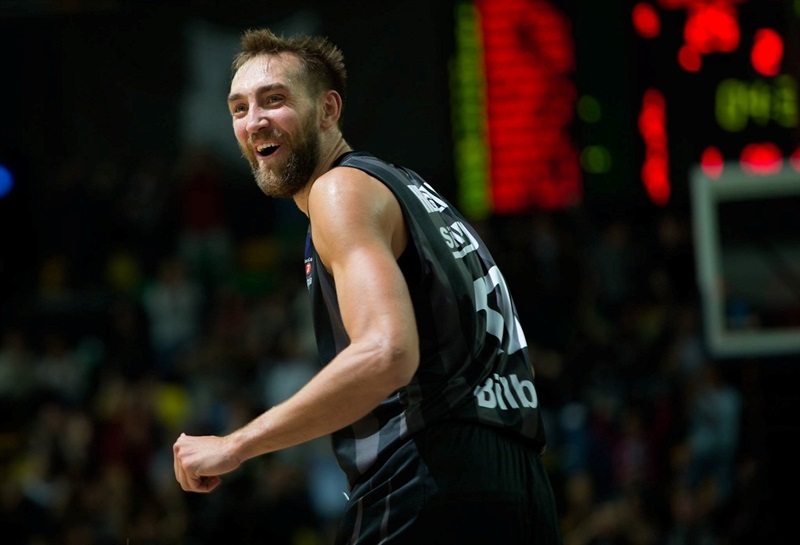 Bilbao found its regular go-to guy in Alex Mumbru, who had 5 points in a 9-0 run that put Bilbao ahead, 56-54. A three-pointer by Engin Atsur helped ALBA regain the lead, 56-57, after 30 minutes. Back-to-back triples by Siva boosted the guests' lead to 59-64 early in the fourth quarter. 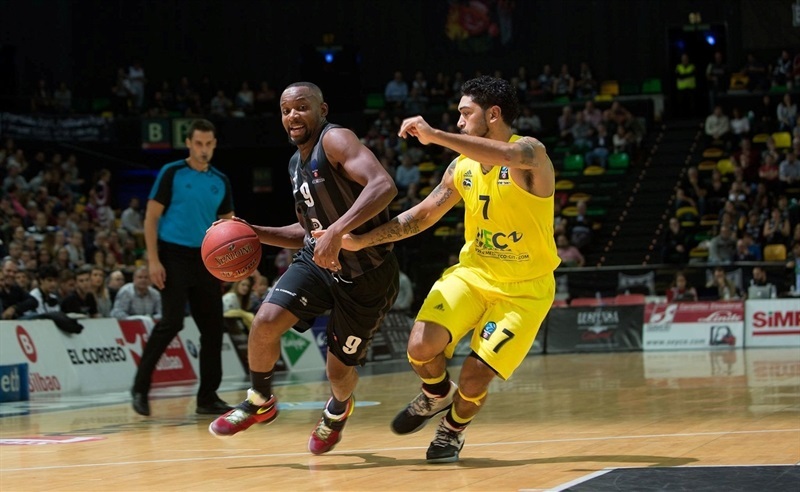 Eric and Tabu stepped up for Bilbao and a dunk by Tabu tied it at 71-71 with four minutes left. A jump hook by Eric gave the hosts the lead, 75-74, but Atsur struck from downtown and Siva followed an acrobatic layup with free throws for a 77-81 lead with 18 seconds left to seal the outcome. 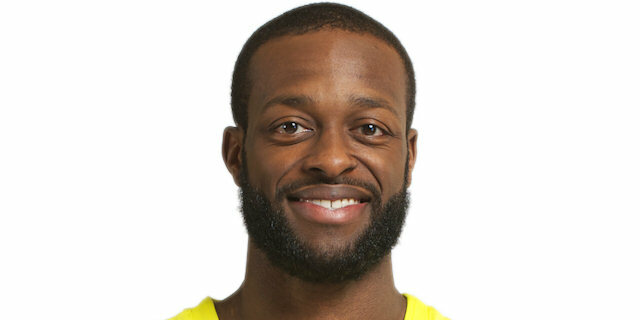 “I congratulate ALBA Berlin for the victory. They played very well, especially in the final minutes. We helped ALBA believed it could win. It is a very long road. We'll have to bounce back by winning away from home."